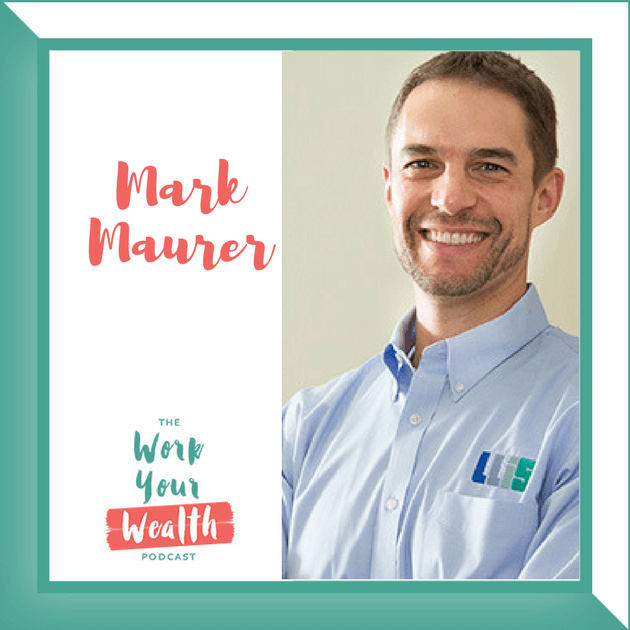 This week I sat down with the President & CEO of Low Load Insurance Services, Mark Maurer. Mark joined Low Load Insurance Services (LLIS) in 2003, assumed the role of president in 2008, and CEO in January, 2013. He earned his CFP® designation in 2006, his bachelor’s degree in business and finance from Emory University’s Goizueta Business School in Atlanta, Georgia, and his MBA from University of Florida’s Warrington College of Business. Mark is a member of the National Association of Insurance and Financial Advisors, and a popular speaker for financial organizations including The Alliance of Cambridge Advisors, NAPFA, Garrett Planning Network, LIMRA, LOMA, and Society of Actuaries. 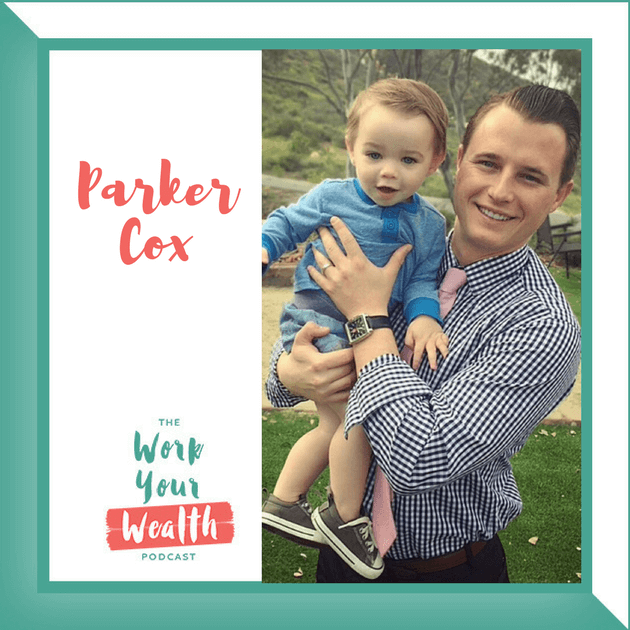 He is also a contributing insurance resource to industry publications including Business Week, Bloomberg.com, Forbes, NAPFA Advisor, AMA Physicians’ Guide to Financial Planning, NY Daily News, Jean Chatzky’s Talking Money, and Jane Bryant Quinn’s book, Making the Most of Your Money Now. GET SOCIAL WITH MARK AND LET HIM KNOW YOU HEARD ABOUT HIM HERE! 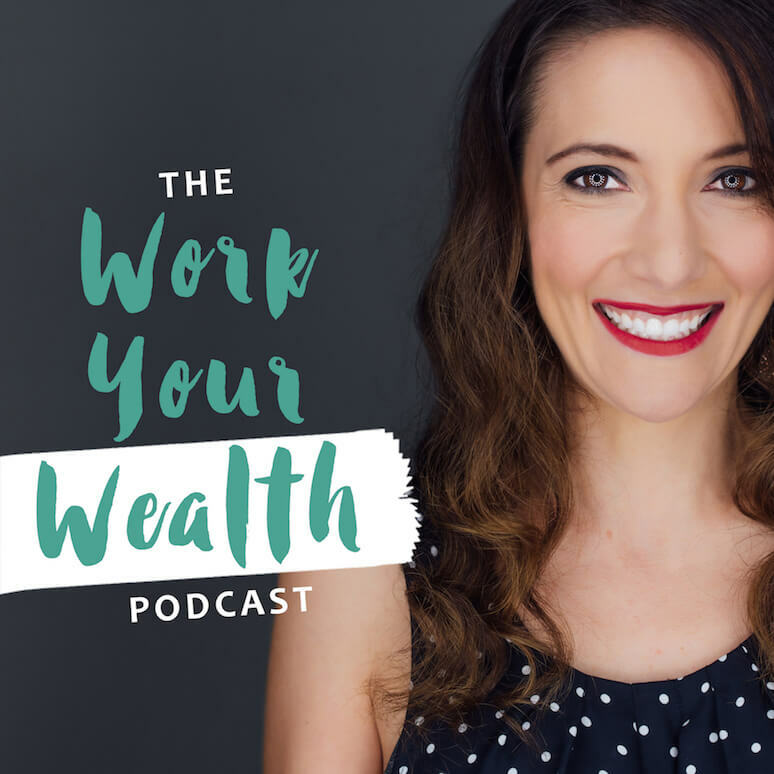 Episode 10: What to Consider Before Accepting a Job Offer and Do I Really Need Life Insurance?